Your tires connect you directly to the road surface and are the single most important safety item on your vehicle. Today’s tires are designed specifically for certain types of vehicles, road conditions, and weather conditions. Advancements in technology have also created tires that last longer, stop faster and run more quietly than ever before. Newer all season tires can provide good all around weather traction. However, if you spend a lot of time driving in slippery winter conditions, a good snow tire can make a very noticeable improvement in handling. As a tire wears, its ability to provide traction in wet or slippery conditions diminishes accordingly. When a tire reaches less than 3/32 of an inch of tread, it should be replaced for safety reasons. Tires should also be replaced if they have severe uneven tread wear, cuts, cracks or bulges on the side walls, have been run flat or are more than six years old. Quality tires can make your drive time safer and more enjoyable. 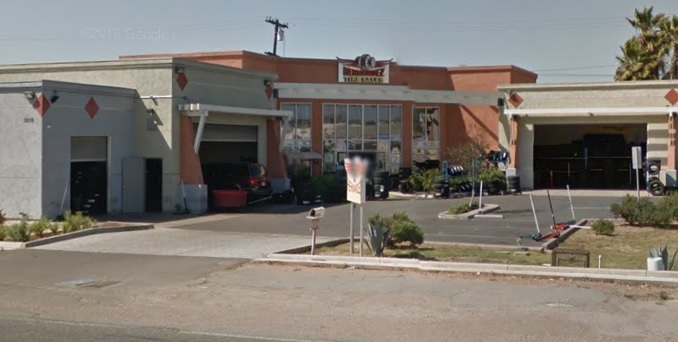 Have the tire experts at Hernandez Tire Pros explain your tire options today.